In November, news. Bitcoin.com reported on the launch of a new BCH powered publishing platform called Honest Cash. 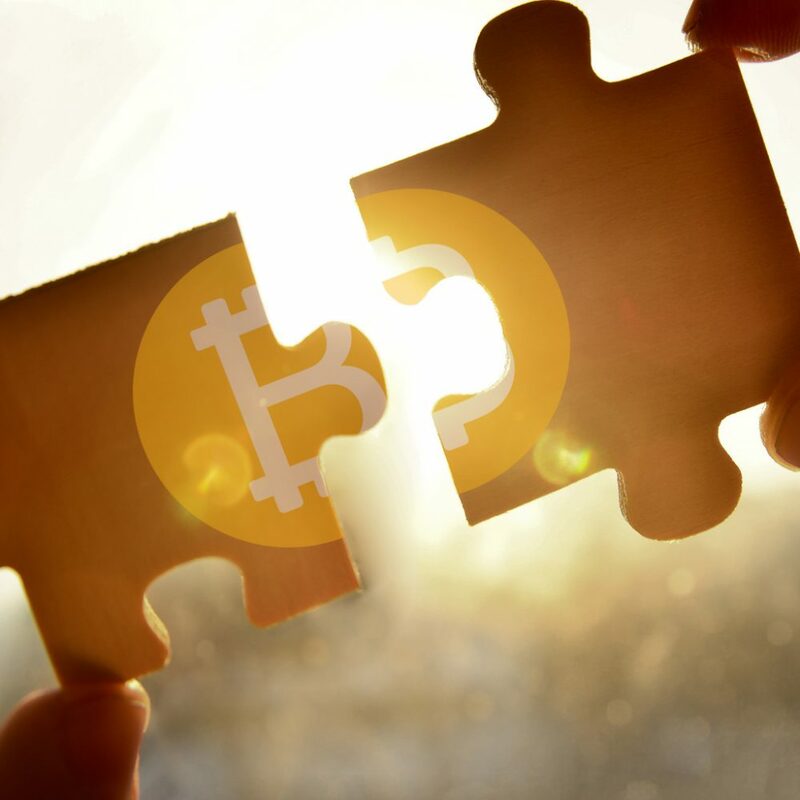 The platform arrived soon after the Nov. 15 BCH blockchain split and the popular blogging platform moved on to support the altcoin BSV. A month later our newsdesk spoke with the creator of the cryptocurrency-fueled Patreon alternative Bitbacker.io and explained how users can crowdfund projects with BCH and BTC. Adrian Barwicki, CEO of Honest Cash, and Jonathan Silverblood, founder of Bitbacker, explained during the partnership announcement that the ultimate goal is to create a larger audience. Bitbacker.io has seen a lot of growth as well, as many cryptocurrency advocates have switched from Patreon to the alternative application. The platform supports BCH, LTC, Smart, and BTC while providing a variety of the same features the centralized website Patreon supplies. LTC integration was also recently applied to the crowdfunding platform. Jonathan Silverblood spoke with news. Bitcoin.com back in December, when he explained that Bitbacker is able to charge close to 1 percent, while in contrast fiat-based platforms like Patreon and Youtube charge 10-30 percent.